Yearly, there are approximately 50,000 shoulder replacements performed annually in the USA. 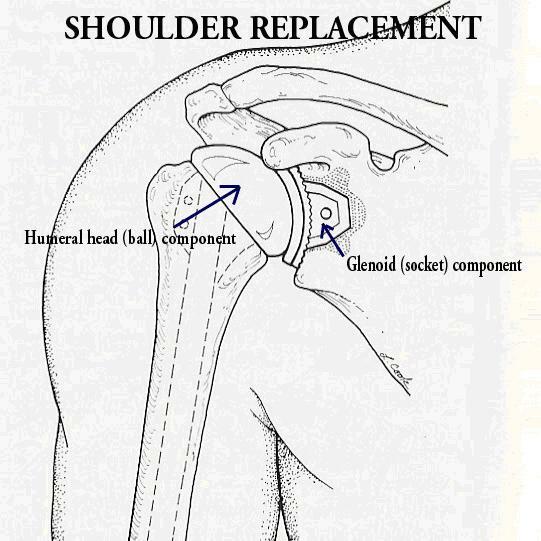 Anatomic shoulder replacements were introduced in 1970 by Dr. Charles Neer. The early designs for shoulder replacement and subsequent design improvements have vastly increased the number of procedures performed per year. Anatomic shoulder replacement is indicated for patients with refractory pain in the shoulder due to osteoarthritis. 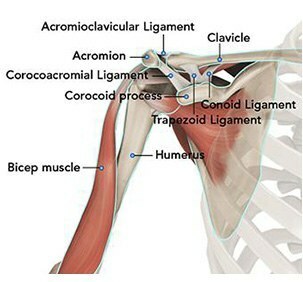 An anatomic replacement requires an intact rotator cuff to function effectively. 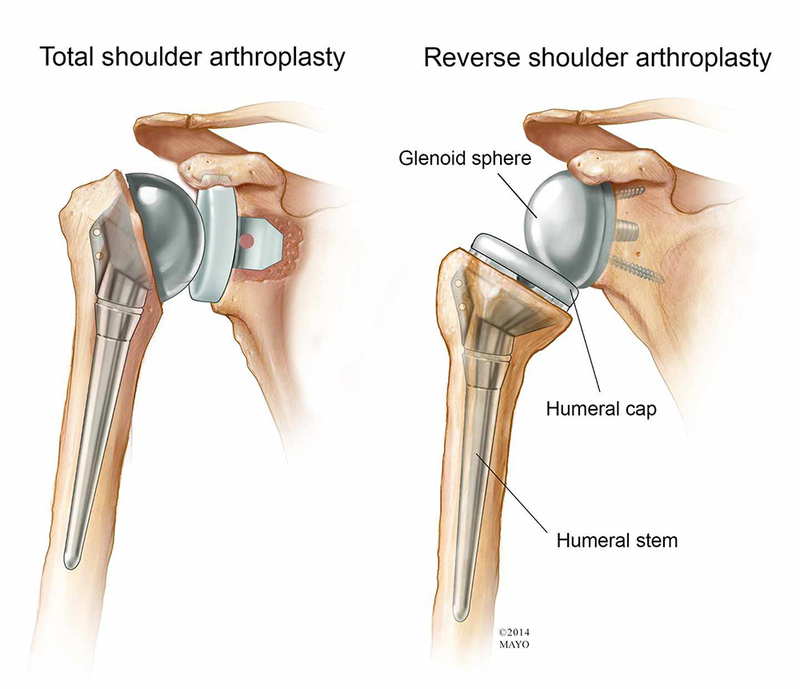 A diagram of an anatomic shoulder replacement—the plastic socket replaces the cup of the scapula (shoulder blade). 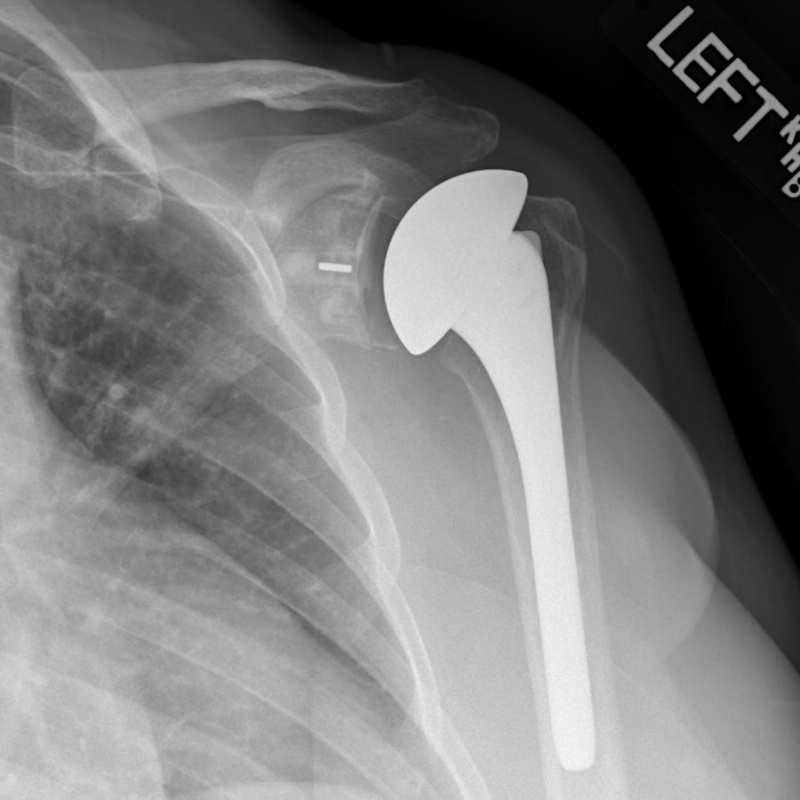 A metal ball component replaces the worn humeral head. For patients with continued pain and poor function, reverse shoulder arthroplasty is an option. 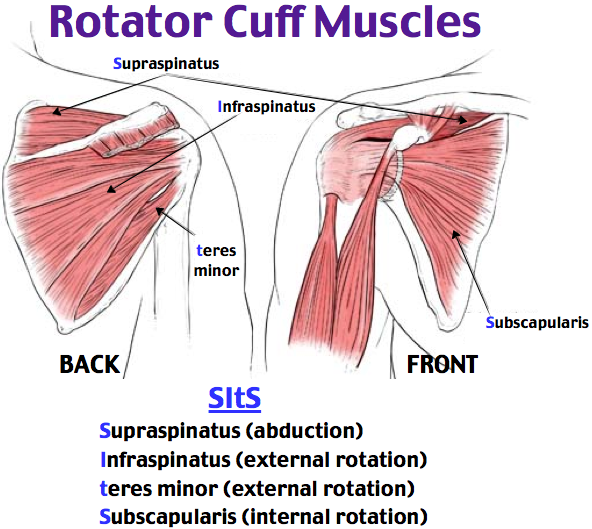 Care for patients with massive rotator cuff tears is complex and require specialized care. Results are shown in some studies to correlate with surgeons who do a considerable volume of shoulder replacement every year. The anesthesia choices include regional or general anesthesia. Incisions are required to place hardware for the reverse procedure into position. Dissection to identify nerves and bone landmarks usually makes these procedures done in a hospital setting—although outpatient surgery is reported with good outcomes.